Drupal is an extensible open source platform for creating websites with. 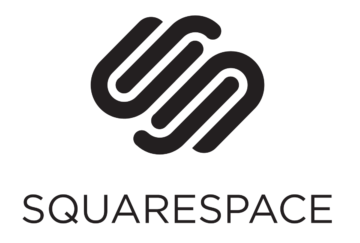 Squarespace is a slick and simple-to-use platform for easily creating websites with. 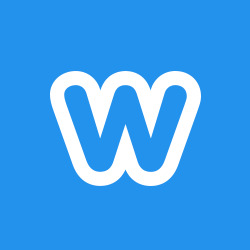 Weebly is a streamlined platform for easily creating websites. 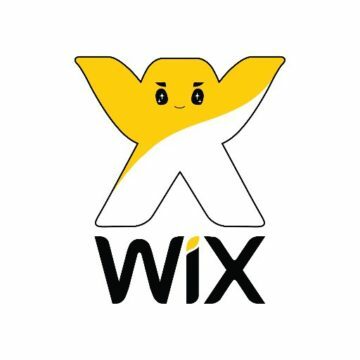 Wix provide a simple tool for creating basic free websites, with premium plans available for more advanced features. WordPress is an open source content management platform that powers over 1/4 of websites on the internet. WordPress.com is the hosted service for WordPress websites, which can be set up in a matter of minutes without any installation required.